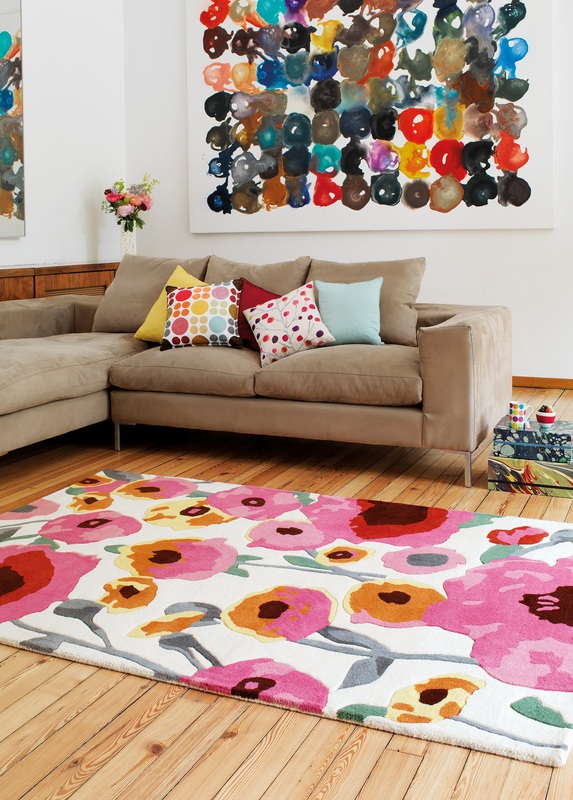 Modern Rugs – the UK’s leading dedicated online rug retailer which is based in Co Durham (URLs: www.modern-rugs.co.uk and www.sisalrugs.co.uk) – has undergone a £3.2m management buy-in backed by Enterprise Ventures and PHD Equity Partners. The deal gives operational control of the company to Martin Tragen, former group finance director of retailer Timpson. It also allows the 33-year-old founder Ben Dale to release capital from the business although he will continue to hold an equity stake and will remain with the business in the full-time role of Technical and Marketing Director. Ben set up Modern Rugs in 2004 as a marketing graduate using contacts introduced to him by his parents Peter and Sue who ran a carpet business in Bishop Auckland. The company, which is now based in a 5,000 sq ft facility at Aycliffe Business Park, offers an extensive selection in over 20,000 different design and size combinations catering for all tastes and markets and with prices ranging from below £50 to over £1,000. Its market-leading website, which includes innovative features such as unique “feel-the-pile” product videos, has enabled it to remain firmly ahead of the competition. The company sells over 25,000 rugs per year to a customer base consisting of domestic and trade clients and the interior design industry. Martin Tragen, who becomes Managing Director of Modern Rugs, spent 19 years at Timpson during its growth from 160 to over 800 outlets with services expanding from cobbling to watch repairing. Prior to the buy-in he has been involved in a number of turnaround projects, the most recent being Total Fitness, the health and fitness club chain. Mike Seery, the former head of corporate recovery at KPMG in the North West, is investing alongside Martin Tragen and will take on a Non-Executive Director role. The transaction was funded by Enterprise Ventures, investing from the Coalfields Growth Fund, and PHD Equity Partners, along with the incoming management team. PHD Equity Partners LLP is the fund management arm of the Dow Schofield Watts Group. PHD Equity Partners invests in smaller established growing UK businesses with typical enterprise values of up to £10million, providing equity cheques of up to £4million.